Great for splinting all extremities on small children to adults, Flex-All is lightweight and can be cut with a pair of trauma shears. 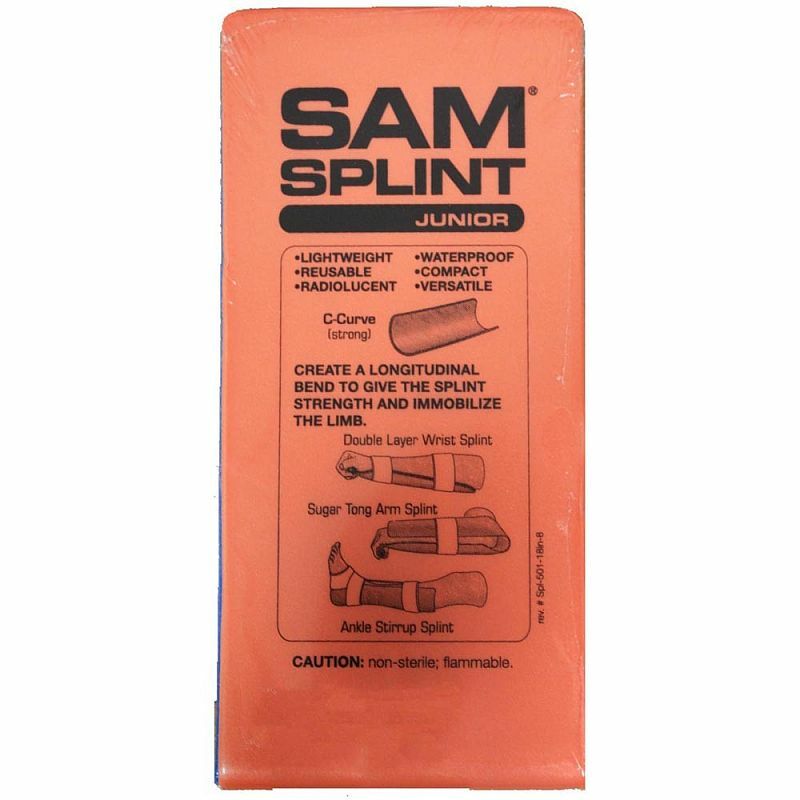 SAM Splint is crucial to any medical kit. 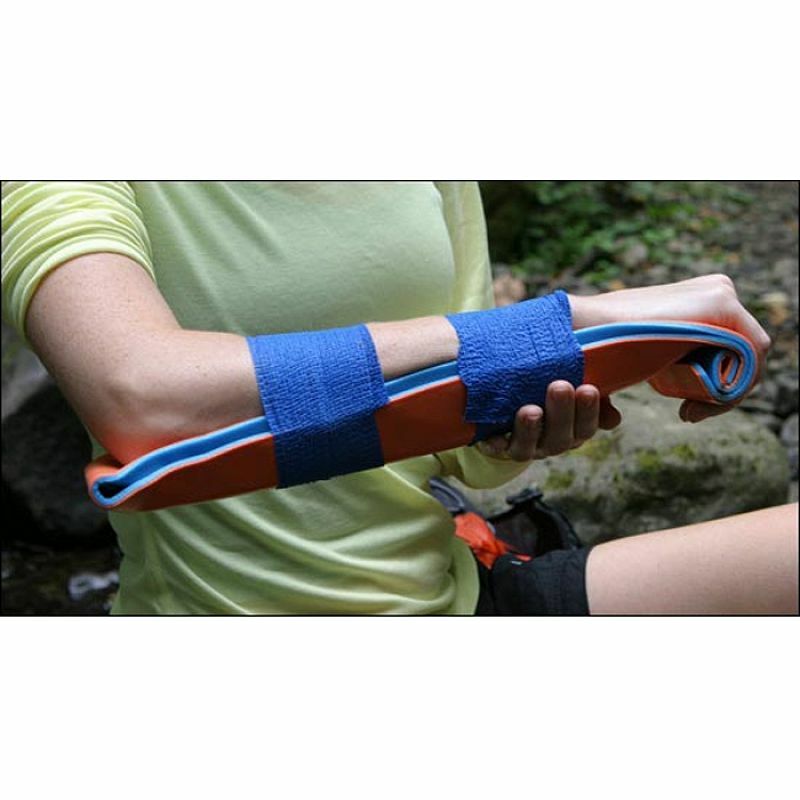 This foam-padded aluminum splint is adaptable for use in almost any situation on almost any part of the body. 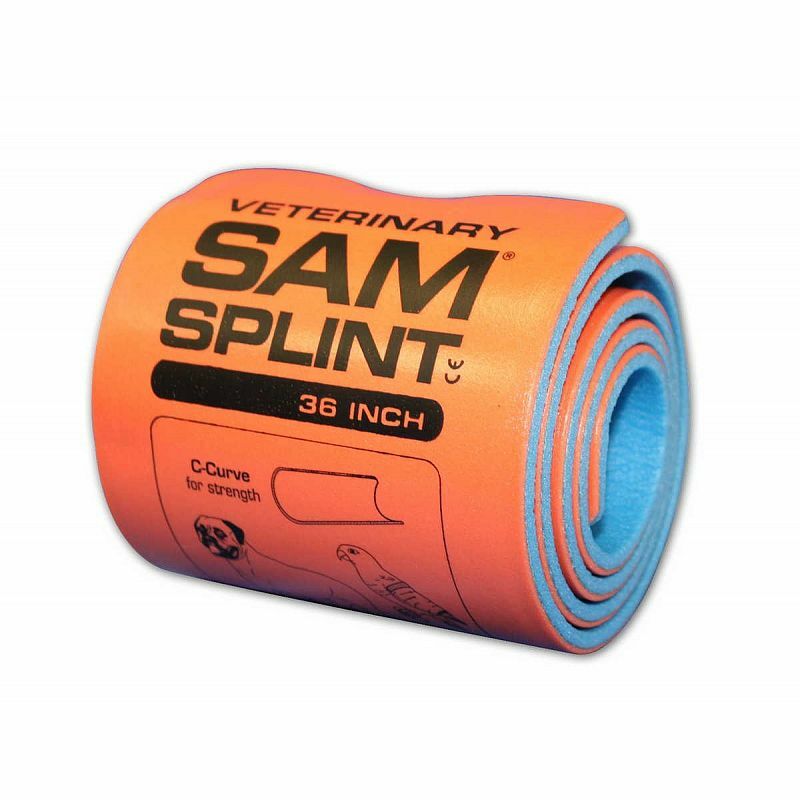 Waterproof, reusable and invisible to X-rays, SAM Splint may be folded to fit into almost any container. Works well as a cervical collar in emergency situations. 5.Works, birth planning works and deeply praised by domestic and foreign customers.